Place Margaret Holmes Seasoned Italian Green Beans in a bowl and add the soup and lemon juice; mix gently to coat the green beans. 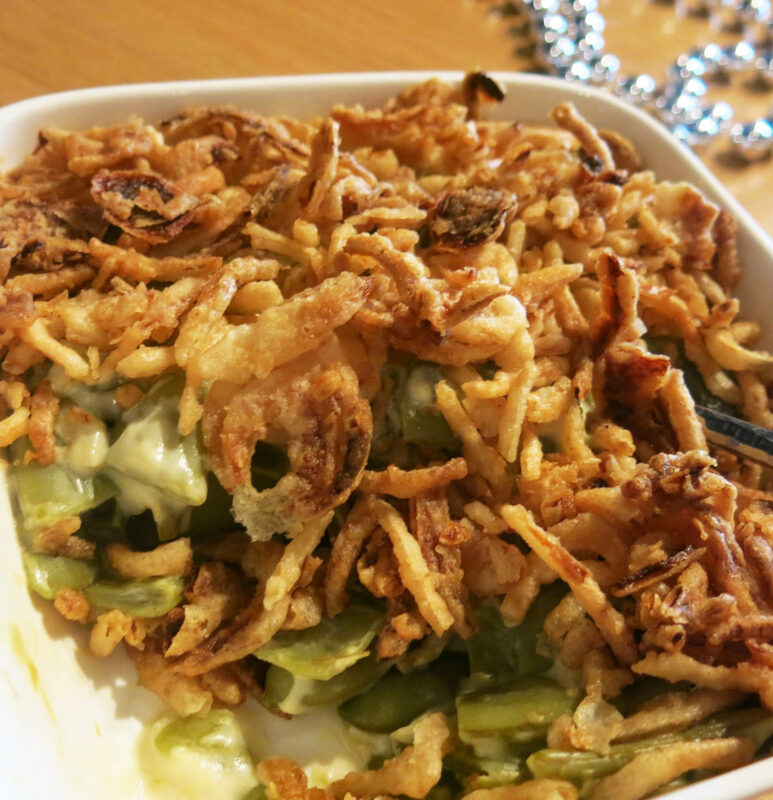 Transfer green bean mixture to a 3 cup casserole dish and top with fried onions. Bake for 20 minutes until casserole is hot and the onions are golden brown.